Cape Town City FC have confirmed that they have signed a deal to enter into a partnership with Cape-based radio broadcasters Heart FM. Now entering their third season since inception, City have looked to continue expanding their brand, reach and engagement to gain more supporters. As a part of the deal between the club and radio station, ticket giveaways will occur regularly on the station and other exciting and exclusive opportunities and prizes will be on offer for the fans. ‘There’ll be opportunities for fans/listeners to be at practices too, meet players, new player announcements, win merchandise, and lots more,’ said the station on social media. 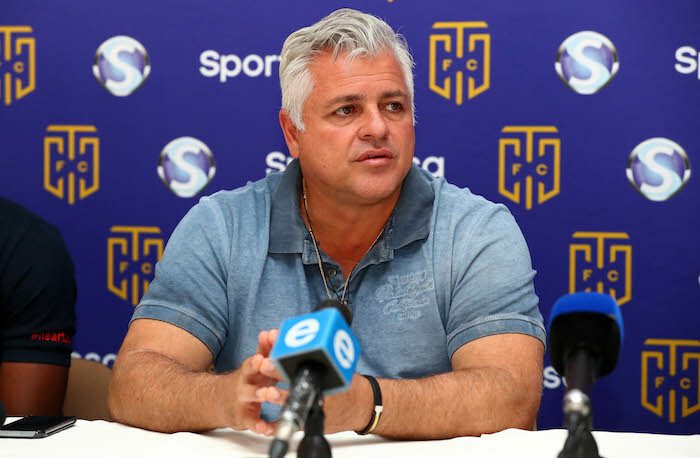 Speaking on the deal, the club’s boss John Comitis hailed the partnership and the potential good it can achieve. ‘This is a perfect fit in terms of values and creativity. City and Heart FM are both heavily invested in supporting the local community and working with Heart FM will allow us to grow our reach and access across these communities,’ he added. The announcement came as Benni McCarthy and his charges prepare to host Kaizer Chiefs in the Mother City in the Absa Premiership on Saturday afternoon, with kick-off at 3pm.